Between the cartoon, movie, and musical, everyone is familiar with the iconic red dress worn by Little Orphan Annie. 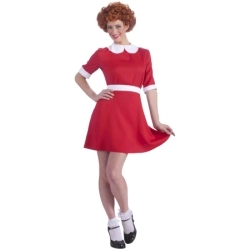 The Annie adult costume is colored as pictured. Costume includes red dress with white trim. 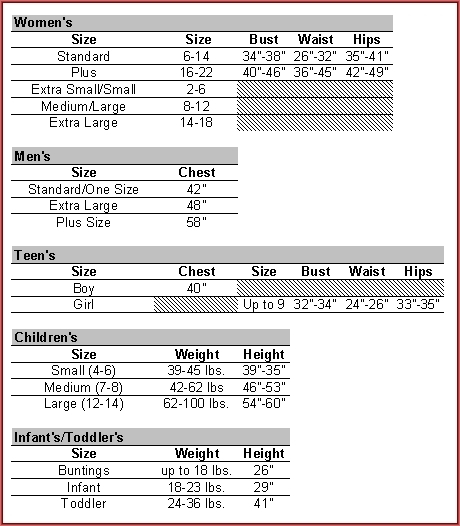 Available in adult size women's standard.